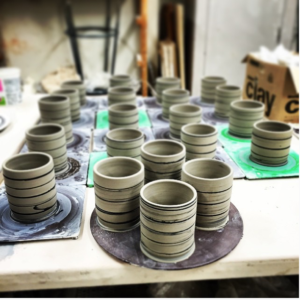 For students who are new to pottery or wanting a refresher of the basics. We will explore wheel throwing and handbuilding with clay, along with simple glazing techniques. Please enter through the 5th Street door.